It’s easy to see why Microsoft jumped ahead and bought Nokia’s handset business so suddenly. There were many like myself who expected it to happen, but not so soon. The reasoning behind this decision could be due to Nokia’s plan to make Android based devices, and as Microsoft’s only true supporter when it comes to Windows Phone, the software giant would not have wanted that to happen. 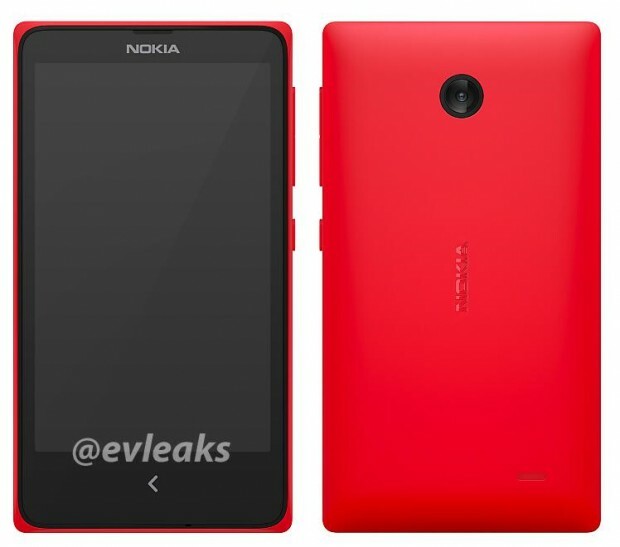 New information from The Verge suggests this Nokia branded Android smartphone is codenamed Normandy and is scheduled for a 2014 release. Unlike some of the Lumia line of smartphones, the Normandy is not designed for the high-end market. Nokia is targeting the low-end spectrum to more effectively compete with the likes of Samsung and other big players. Furthermore, this Android device is fully customized by Nokia, which means it is a fork of Google’s operating system much like the version of Android Amazon uses on its Kindle Fire tablets. What does this mean? Well, if you’re a person who is knee deep in Google services, the Normandy will lack everything you hold dear. Development on the device and the operating system is still in progress, so until Microsoft gets full regulatory approval to gobble up Nokia’s hardware division, the Normandy could very well hit store shelves next year. In other words, the Normandy could be released by Nokia prior to Microsoft actually fully owning Nokia’s phone division. 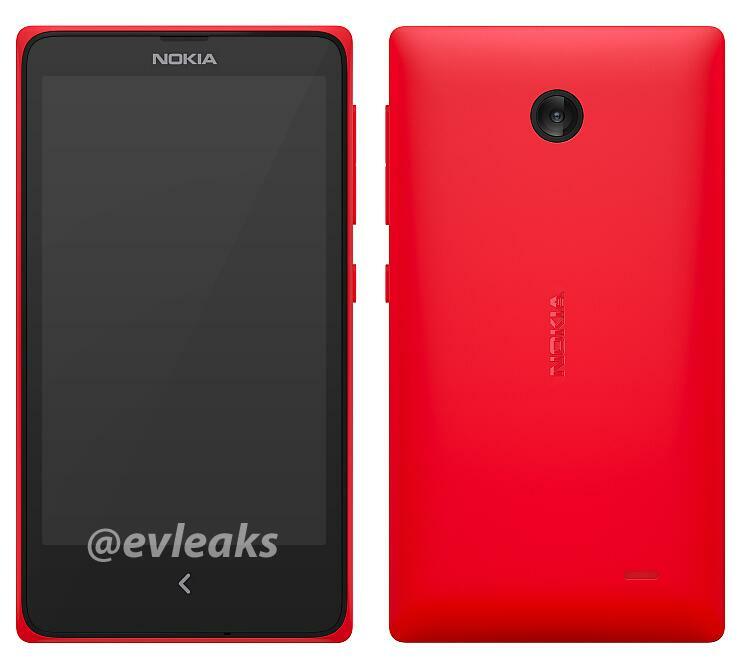 Personally, this is the decision Nokia should have taken in the past. However, it’s too late now, and all this effort is just an epic waste of time.